Shingle deformation is usually a sign of aging. Curling, buckling or cracking indicates your asphalt shingles are nearing the end of their service. They could be one or two storms away from being totally blown off your roof. Replacing them with new materials is a convenient fix, but re-shingling a large area can affect curb appeal because of the lost uniformity. Plus, the application of a fresh batch of roofing shingles won’t change the fact that the decades-old shingles are already on their last leg. 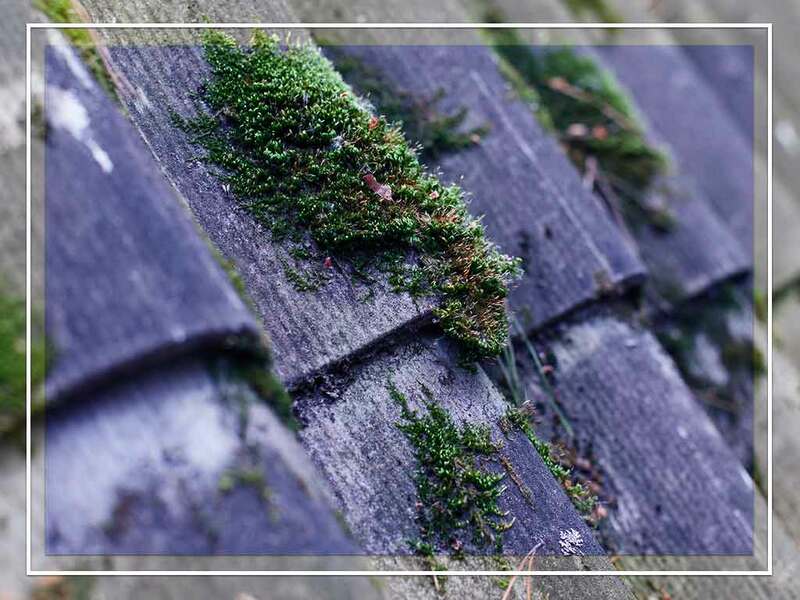 If a considerable portion of your roof has curled, buckled or cracked shingles, replacing the whole thing might save you more money in the long term. Your roof looks like bad patchwork after a storm with all the missing shingles. That is a wakeup call that your roof is no longer as wind-resistant as it used to be. A professional inspection can also identify any damage to the underlayment as it has been exposed to the elements. With these problems, going down the replacement route could be the wisest move. Bald shingles are roofing materials without any protection from ultraviolet light. Granules in your gutters are normal when the roof is new, but if it’s not new ,and you’re sweeping granules out of your gutters, it’s time to think about a roof replacement. If you see sunlight in your attic through your roof boards, then cold air, rain and snow can access your home. This is a major concern since it means that there’s an actual hole in the decking. If the extent of damage is large, call in a professional roofer to set your replacement project in motion as soon as possible. Entrust your roofing job to the most experienced and reputable roofing contractor in the region. At Rogers Roofing, we can also replace siding and windows to give your home a total makeover and ample weather protection. Call us at (773) 492-2270 or (219) 228-8210 now to get a FREE estimate. We serve Evergreen Park, IL, Hammond, IN, and all surrounding communities.